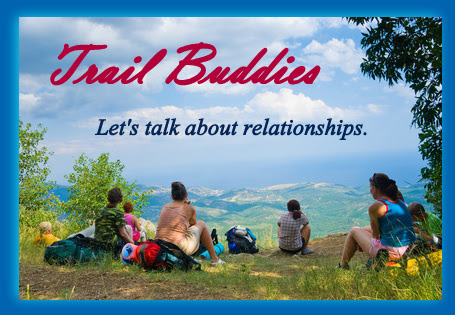 Off the Beaten Path: Why a Book on Friendship? Why a Book on Friendship? Friendships. They're great and all, but not so much worth working at. Friendships just come naturally or they don't come at all. Right? Friendship is a Godsend, literally. But, quite honestly, sometimes friendships become draining rather than refreshing. Agree? Or maybe they just become stagnant and you can take them or leave them. The reason friendships lose their luster is because we don't invest in them the way we should. Sure, we may take the time to go to lunch occasionally or send a little card in the mail. 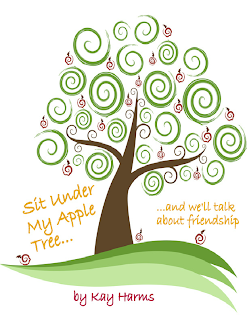 But friendship calls for more of an investment than just a shared meal or a word of encouragement. Think about it. If a friend is going to truly benefit your soul, you're going to need to be in a relationship that gives each other the freedom and the responsibility for asking deep questions, speaking truth into each other's lives, dreaming dreams for one another and giving lots and lots of grace. 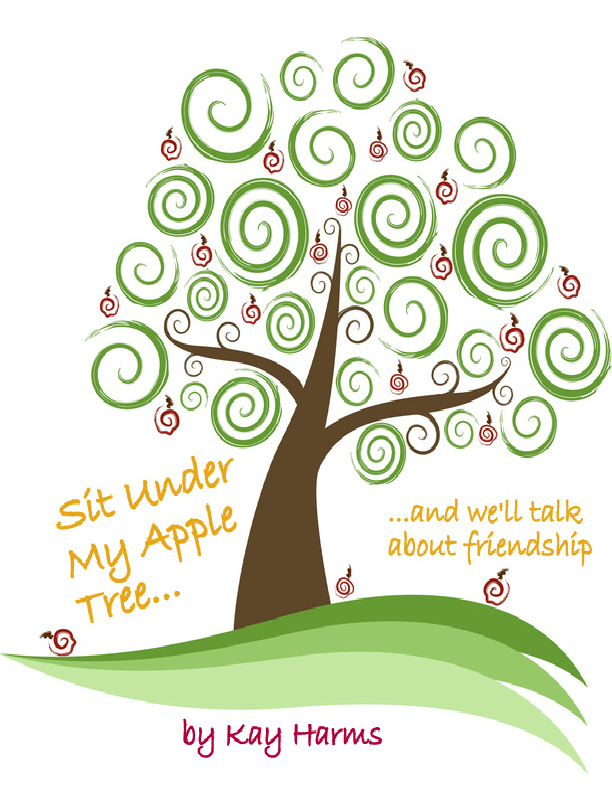 And that's why I wrote this little ebook, Sit Under My Apple Tree and we'll talk about friendship. This quick read is a simple invitation to look a little deeper into what really makes a gal pal relationship sweet and beneficial, refreshing to the soul. If you'd like to receive this ebook for free, simply subscribe to Off the Beaten Path blog posts via email, using the subscription feature near the top of the right hand column of the website. Don't confuse it with the two newsletter subscriptions, although you're certainly welcome to subscribe to either or both of those as well. The blog subscription simply ensures that you receive an update and invitation to visit my website each time I post a blog, usually three to four times a week. And when you subscribe, make sure you confirm your subscription by responding to the email you'll receive from Feedburner. I promise clicking on the link will not crash your computer or take you somewhere crazy! It's all safe and user friendly. One more important thing! I have a huge Give-Away Party going on right now until July 7th. And it all has to do with this ebook as well. You'll find all the information you need right here. And then you can follow the simple steps to win great prizes like gift cards to iTunes or Starbucks and a pair of Willow Tree figurines. And spread the word. The more the merrier!